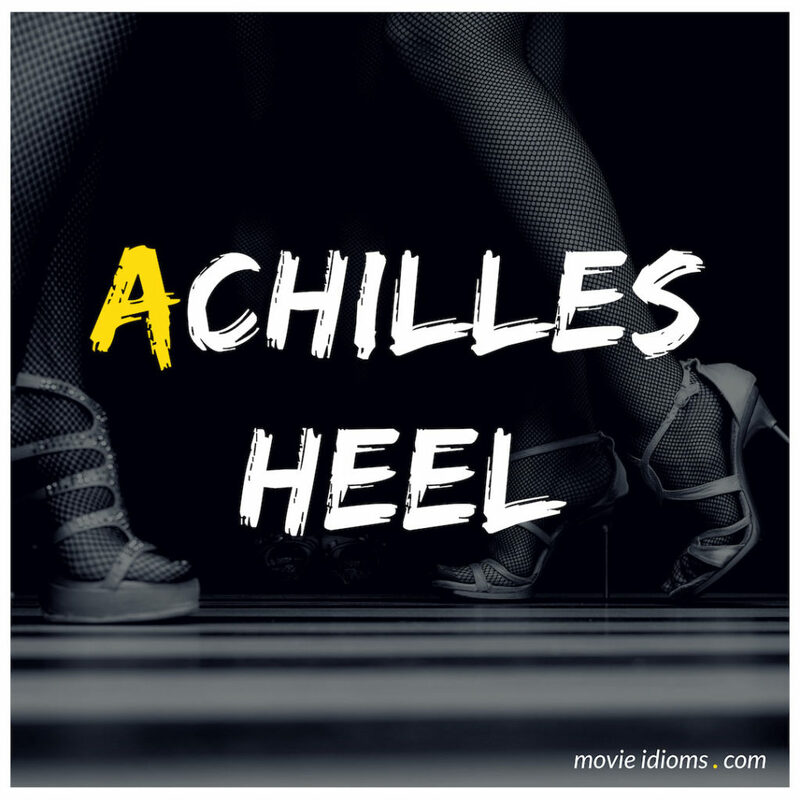 What does Achilles heel mean? Boris: Achilles heel, Pedro. This is meaning his… uh… weaknesses. Lenny Weinrib: Achilles only had an Achilles heel. I have an entire Achilles body. Lionel Luthor: You know Clark’s secret, don’t you? I’ve been watching you since you’ve started seeing my son, and you’ve been getting closer and closer to finding out the shocking truth about Clark Kent. What a surprise it must have been to realize that Clark has kept up the deception for so long right under your nose. Lana Lang: He was trying to protect me and he’s not going to let you threaten me now. Lionel Luthor: You think Clark’s invincible. Not so. Like every hero, he has an Achilles heel. A weakness. I know what it is. And I know that it could kill him. Lana Lang: No. You could never hurt him.